Elite Outdoor Improvements is a Melbourne-based carpentry service specialising in the design and construction of stylish pergolas at affordable prices. A pergola can add an element of privacy and shade to your outdoor living space. A pergola is an outdoor structure consisting of columns that support a roofing grid that can be left open or covered to create an area sheltered from the weather. Freestanding or connected to a house, a pergola is a quick and effective way to add style and functionality to your property. Contact us to discuss your pergola ideas and what we can do to enhance the usability of your outdoor area. Outdoor carpentry is a striking way to add value and aesthetic appeal to your property. At Elite Outdoor Improvements, we specialise in designing and constructing wooden structures, including pergolas, gazebos and patios. Drawing on years of experience, we combine innovation, quality materials and old world craftsmanship to beautify and accentuate your home with a service that suits your needs and budget. 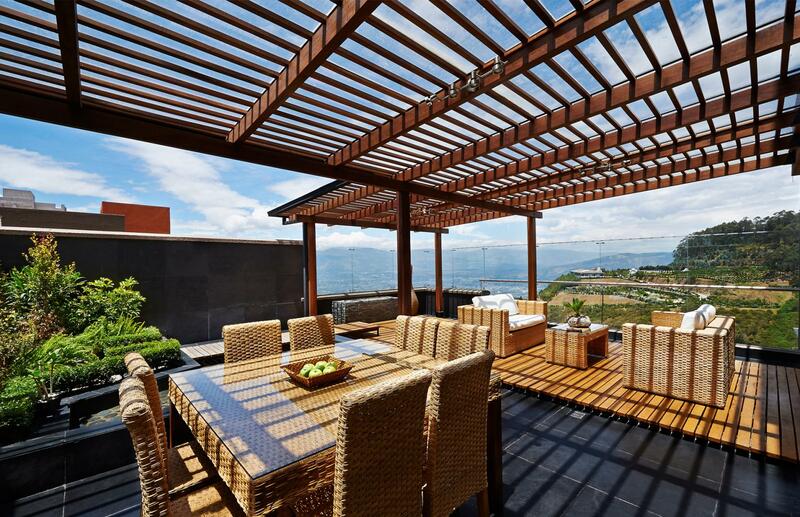 A pergola can extend your home's living space!